Nearly every man dives in that movie…. DAMN! You wanna know the title of the movie? Female diver to the rescue! 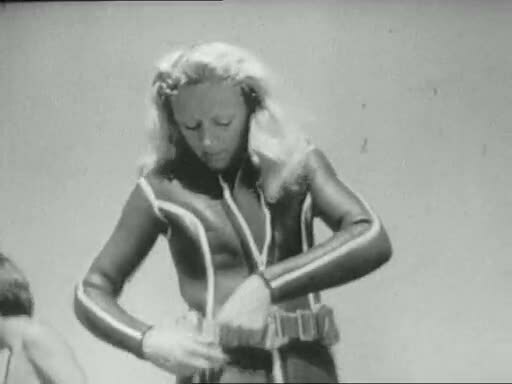 A female scuba diver goes on a dive in her 70’s vintage gear. 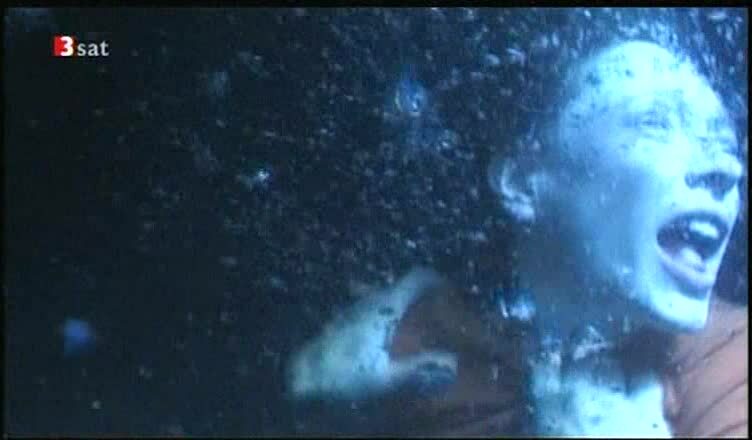 But something feels wrong underwater…. does someone sabotaged her scuba gear? And can she survive this? And happy Easter by the way! I got another french b&w video for you folks. 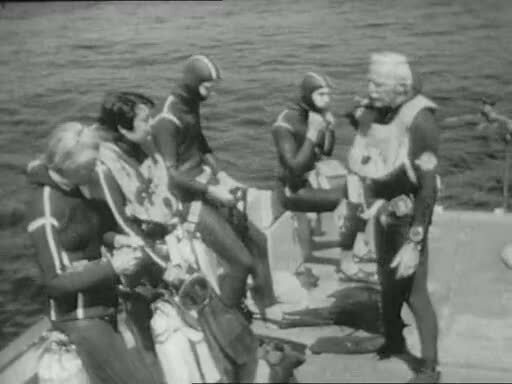 Female and male divers get ready for a dive…. nice equipment! Nice gear, especially the wetsuits…. 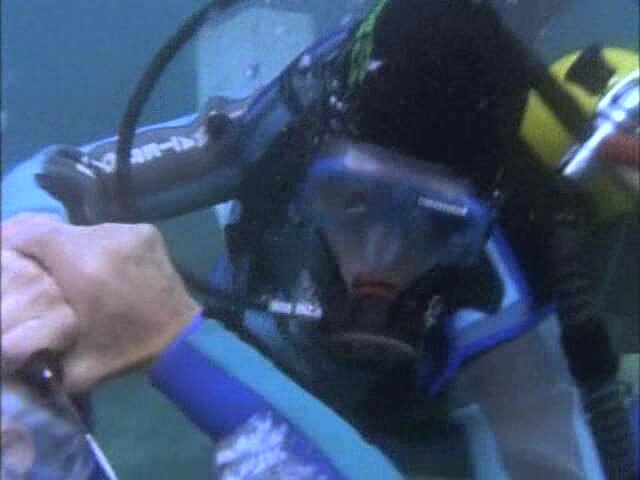 Woman attacked by scuba diver! 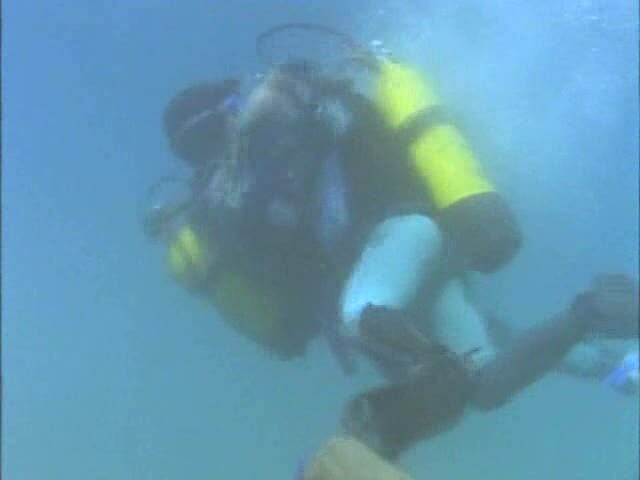 A woman discovers a scuba diver on a boat. 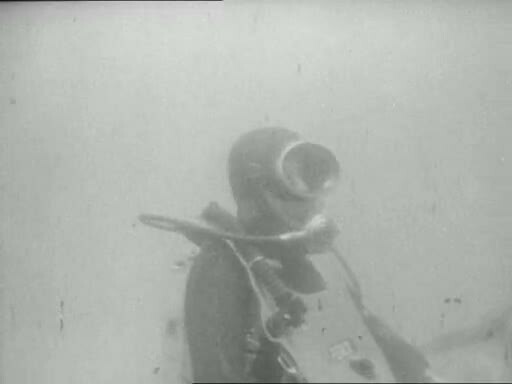 The scuba divers grabs the woman and throws her into the water. 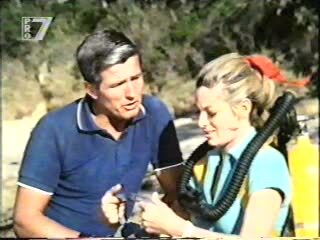 And down there the divers wants to use the scuba equipment to drown her… Does she have a chance? Guess you wanna see what happens? Remember the evil scuba diver from this post? Well, I promised that there would be another scene with him, and yes there is one. But it’s a male vs male scuba fight! I didn’t remember on that one. 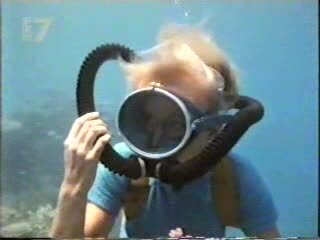 But perhaps you like that scene too…even if there is no female diver this time…. 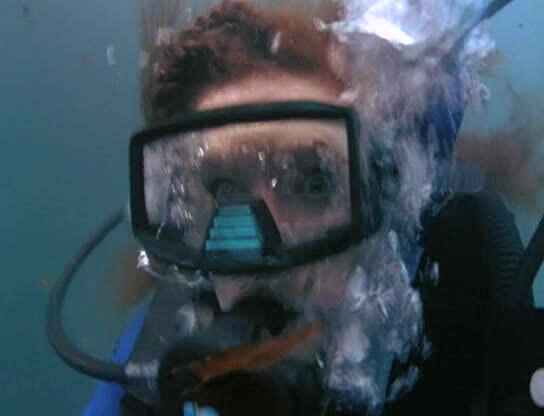 Time that the hideoues scuba diver gets some payback, or? Well, here you go!